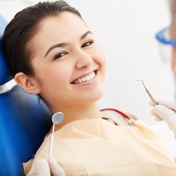 Dentistry is an important part of your overall health care plan. We recognize that costs of care can make it easy to put off treatment or feel like dental care can’t fit into your budget. Unfortunately, putting off care can result in the development of problems that could have been avoided, and these problems can be painful and seriously compromise both your health and your quality of life. 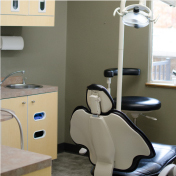 One of our goals at Waterloo Dental Associates is to make dental care both affordable and convenient, and we do this in a few different ways. Click here to Pay Bill Now! 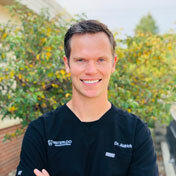 Dr. Aldrich is a preferred provider for Delta Dental. 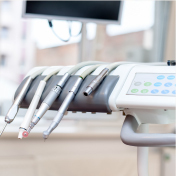 We also accept most dental insurance plans, including United Healthcare, Aetna, Cigna, MetLife, and much more. There are so many different insurance plans that it’s nearly impossible to list them all here, so if you don’t see your plan listed, go ahead and give us a call so that we can check your benefits. 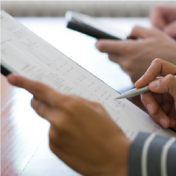 We’ll make every effort to maximize your insurance benefits, and as a courtesy, we will submit claims for you. Before choosing a course of treatment, we’ll take a look at your insurance coverage so that we can provide you with an estimate of the portion your insurance will pay for and the portion that is your responsibility. To make payment simple, we accept cash, most major credit cards, debit cards, and personal checks. Smile Rewards: Waterloo Dental Associates own in office discount plan. Click the Smile Rewards link on the home page to learn more. We also offer payment plans. Call our office for more information.